Wow, where did that month go? 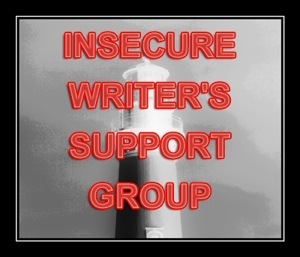 Today is IWSG Day…a HUGE thank you to the team over at Insecure Writers for all their hard work, month in month out 🙂 Please check out the web site, theres loads of useful stuff over there. 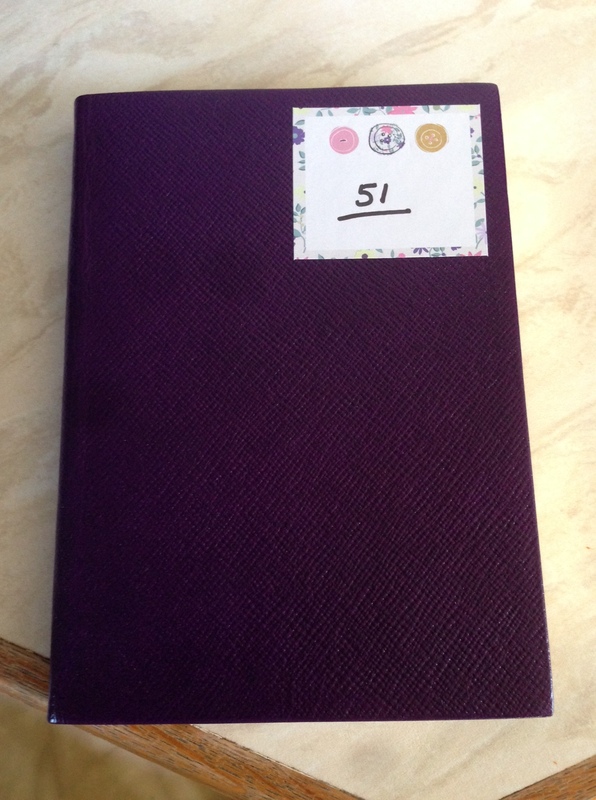 I got off to a cracking start yesterday with the 100k Challenge, wrote 1014 words, the opening of the new novel….EXCITING…but not lol. I reread what i’d written and its crap lol. Its no secret that I’ve never been confident about my writing, but in the past I’ve written some pretty good openings, even if i do say so myself. The opening of the first novel, Still, was a scene where a man was committing suicide. 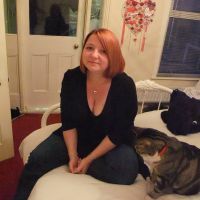 The opening of the second novel, But Not Forgotten was the main character finding her husband dead on the floor (i won’t count Sorrento Sunrise as that was a Mills & Boon so no real drama at the beginning). This one, Presence has the MC standing in front of a house *yawns* DAMN! Why can’t i come up with a bloody good opening image? What tactics/methods do you use when something just isn’t working?